Our fireplace showroom is based in Redditch, perfect distance for customers in Bromsgrove, Droitwich, Solihull and Alvechurch. 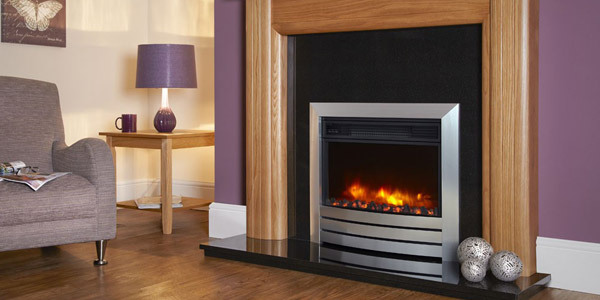 We have a great selection of gas fires, electric fires and solid fuel stoves in a wide range of styles and finishes to suit any home. Whether you’re looking for a traditional, contemporary or ultra modern design we can help, we have over a 100 fires, fireplaces and stoves on display at our Redditch showroom. 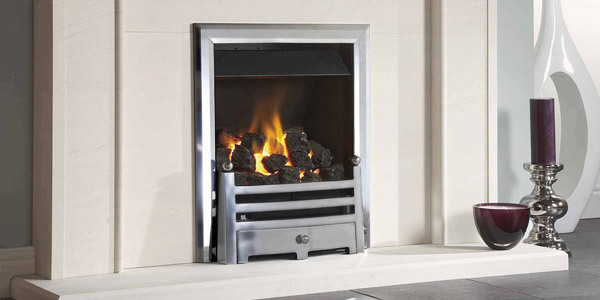 We also stock a great selection of fireplaces and fireplace surrounds which can be tailor made to any size or finish. 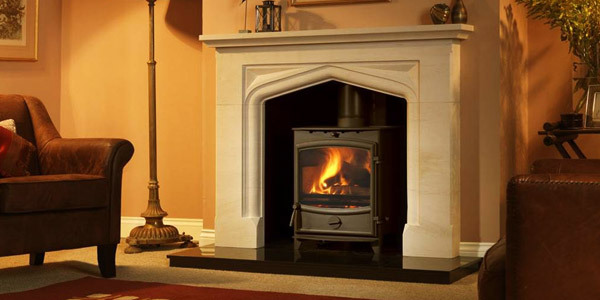 We’ve been in the fireplace business for over 35 years and have a wealth of experience. Our many fire suppliers include Dimplex, Celsi, Burley, Flavel, Valor, Kohlangaz and lots more. Please call or visit our Redditch showroom for more information.